Any time I see an article about the evaluation system for teachers in New York State, I wince. People get it wrong so very often. Yesterday’s New York Times article written by Elizabeth Harris was even worse than usual. The truth is closer to “students were tested on stuff that wasn’t in their curriculum.” And as you can imagine, if you are tested on stuff you didn’t learn, your score will go down (the Common Core has been plagued by a terrible roll-out, and the timing of this test is Exhibit A). Wording like this matters, because Harris is setting up her reader to attribute the falling scores to bad teachers. In other words, Harris is painting a picture of undeserving teachers sneaking into tenure in spite of not doing their job. It’s ironic, because I actually agree with the statement that the new evaluation system is “deficient and superficial,” but in my case I think it is overly punitive to teachers – overly random, really, since it incorporates the toxic VAM model – but in her framing she is implying it is insufficiently punitive. Let me dumb Harris’s argument down even further: How can we have 26% English proficiency among students and 94% effectiveness among teachers?! Let’s blame the teachers and question the legitimacy of tenure. Indeed, after reading the article I felt like looking into whether Harris is being paid by David Welch, the Silicon Valley dude who has vowed to fight teacher tenure nationwide. More likely she just doesn’t understand education and is convinced by simplistic reasoning. In either case, she clearly needs to learn something about statistics. For that matter, so do other people who drag out this “blame the teacher” line whenever they see poor performance by students. Considering how many poor kids we have in the U.S., we are actually doing pretty well. The conclusion is that, unless you think bad teachers have somehow taken over poor schools everywhere and booted out the good teachers, and good teachers have taken over rich schools everywhere and booted out the bad teachers (which is supposed to be impossible, right? ), poverty has much more of an effect than teachers. Just to clarify this reasoning, let me give you another example: we could blame bad journalists for lower rates of newspaper readership at a given paper, but since newspaper readership is going down everywhere we’d be blaming journalists for what is a cultural issue. Or, we could develop a process by which we congratulate specific policemen for a reduced crime rate, but then we’d have to admit that crime is down all over the country. I agree with the sentiment of your article, but not so much the conclusion. You have only established here the correlation between poverty and test scores, not the causation. Replacing one statistical fallacy with another is not productive. If you have evidence that there is causation there, please share. You’re right. But I think we can agree that the statistics are not suggesting we blame individual teachers. 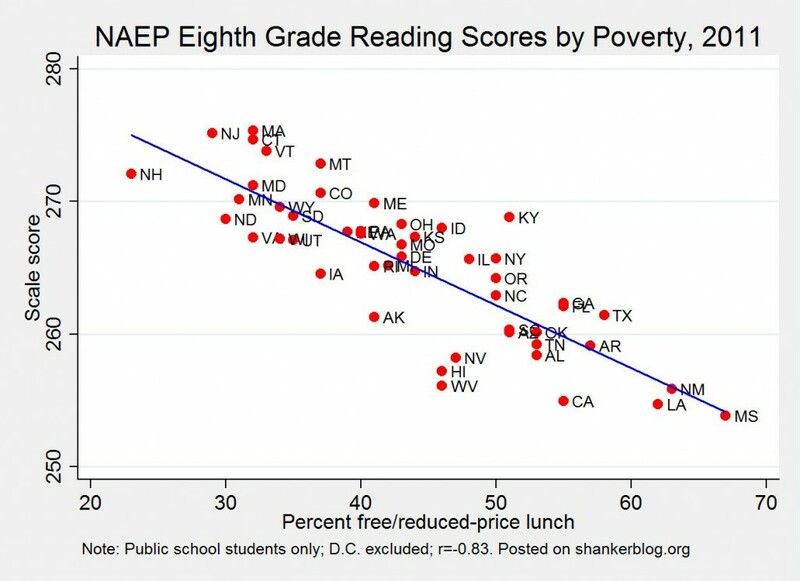 Instead we should look at the relationship between poverty and test scores. It is of course a complicated relationship, and historical. And teachers should be our allies on this exploration, not our enemies. I could not agree more. I think blaming teachers is Very Clearly unwarranted. I think the problem really needs more study to clearly understand NOT where the blame lies but in what we can do to improve the situation. While I think there is quite a bit of good research on the causes of under-performance, there needs to be much more done. Assigning to blame to poverty is every bit as statistically unwarranted as assigning the blame to teachers. I especially appreciated your why-bad-journalists-are-responsible-for-newspapers-dying analogy. Here is a well-known essay comparing teachers and dentists in poor and middle-class communities. 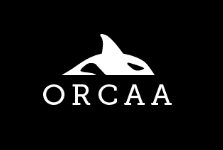 Thank you so much for continuing to care and write about this issue! So — why aren’t teachers at the forefront of income equalization? This is what got Ruby Payne active on this issue. She seems to be the only one that recognizes the problem and it willing to do something about it. In the very least, there would be a teacher turnover issue at poor schools. Regardless of how we define good/bad in education, It stands to reason that ‘good’ teachers are better able to leave ‘bad’ schools or simply leave the profession altogether. Agree strongly with JW that correlation is not causality. But now let’s look at the problem from a data science perspective. Free lunch does not equal poverty when there is no system of verification, and certainly not in a city with a social net like NYC, where the real squeeze is on the families that are not poor enough to qualify for the social net, yet are not rich enough to handle the high cost of living in this expensive city. Looking at the mean without looking at the variance (let’s ignore the higher moments like skew and kurtosis) makes for a pleasing graph, but ignores the variability among the poor. It ignores factors like culture or history. It’s like using principal factors when the factors aren’t independent or orthogonal. Or like using principal components and naming the component “poor,” when in fact the contribution of “poor” to the component is less than full. Now let’s look at the concept of bad teachers. Anecdotally I observed that bilingual math teachers in NYC schools are on average not as good as math teachers without the bilingual designation. That is, they were hired mainly because of their ability to teach in another language, rather than their ability to teach math per se. Assuming for a moment that bilingual students meet the definition of “poor,” then they are more likely to have less qualified teachers for math if they are forced into bilingual classes (as they usually are – for POLITICAL reasons). There is a tendency for some good teachers to give up on the bureaucracy of the NYC DOE, and flock to the richer suburbs where the pay is also higher. I am most grateful that I was taught math in my third, but dominant, language (English) and that nobody tried to force me to learn math in Hungarian. In fact, when I do arithmetic in my head, in the three other languages I am fluent in, I take two extra clock cycles: translate problem to English, [compute in English], translate result to other language. I am all for learning and mastering other languages, but it should not come at the expense of mastery in important subjects. Regardless how one feels about this trend, it’s masking the underlying problems. As Dr. O’Neil states in her article, standardized test scores everywhere are hugely dependent on the poverty levels of students. This combined with tests that are not related to the curriculum creates a miserable situation for teachers and students. I think it factually correct to say causation is not casuality and in the “human” sciences casuality can be a really complicated thing. But the causality/correlation dichotomy is not so crucial in a situation where there are not many (or any) plausible alternative hypothesis or where there is other evidence of a mechanism between the correlated variables. In the education debate, the issue is not that poverty adversely effects educational achievement (which almost all reasonable persons in the debate conceed) but what the relative effect of poverty compared to other factors. Education is one of those few topics which generally divides the left along racial lines with minorities, mostly black and latino, on the other side from whites (on the left) and teachers. I suspect, but am not sure, that it is due to “white privilege” playing out. Whites have always had better schools and teachers than others racial groups so they tend to blame educational performance on issues outside of schools such as poverty and parental involvement. While those of us who have been to inner city schools and have had first hand experience with terrible teachers know otherwise. I went to a public school in LA and had teachers who came drunk to class, masturbated in class, and were blatantly racist. This is not even touching on their knowledge of subject matter or their ability to impart it to students. Of course this impacts the academic performance of students and to blame it all on the family is blatantly racist. The data analysis does not prove that teachers don’t matter. 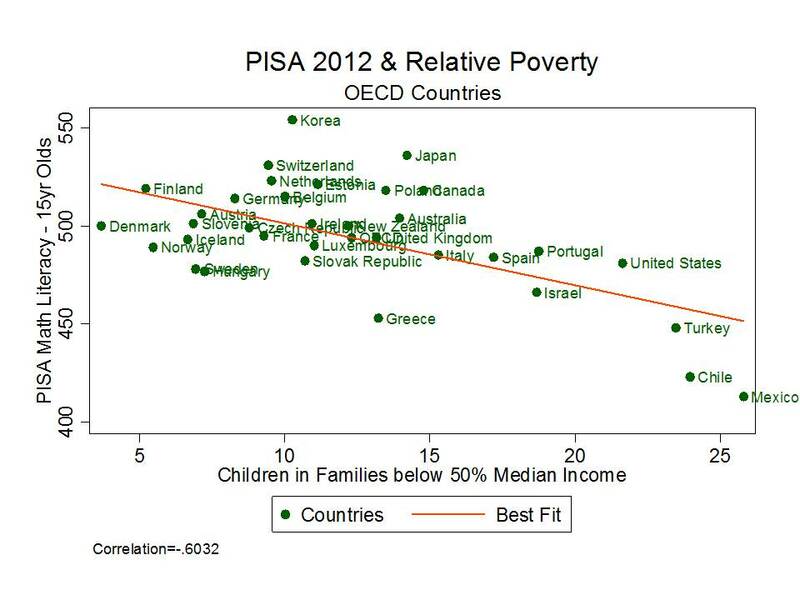 It could be simply that the quality of teachers is correlated to poverty. I am a new teacher but have been following the education debates for a long time (decades). I recently spoke to a teacher who had done a couple years in the NYC public schools and discussed the lack of resources and demoralization. And THEN in the next breath said something snarky about tenure protecting the bad teachers. Uh, disconnect much? lack of resources mean the kids are harder to teach and often feel disrespected by the run down condition of their schools. The kids are pretty smart in this respect. bad teachers tend to congregate in urban schools, because they have more job security precisely because the good teachers are demoralized but have options and leave. But making tenure or teacher professionalism the center of educational reform is at best misplaced and often is deeply cynical. Can you please elaborate on what resources the NYC teacher was lacking? Did the teacher ask the principal for said resources and was denied? The per-pupil allocation in NYC public schools is quite high compared to other public schools. Accountability in certain schools could be a problem. 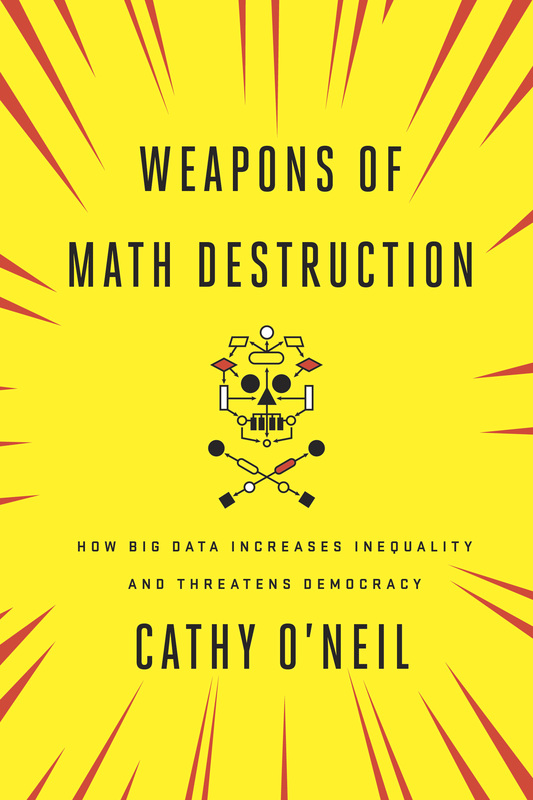 Mathbabe – suggest a peek at Econtalk episode http://www.econtalk.org/archives/2013/08/hanushek_on_edu_3.html especially starting at 30:48. 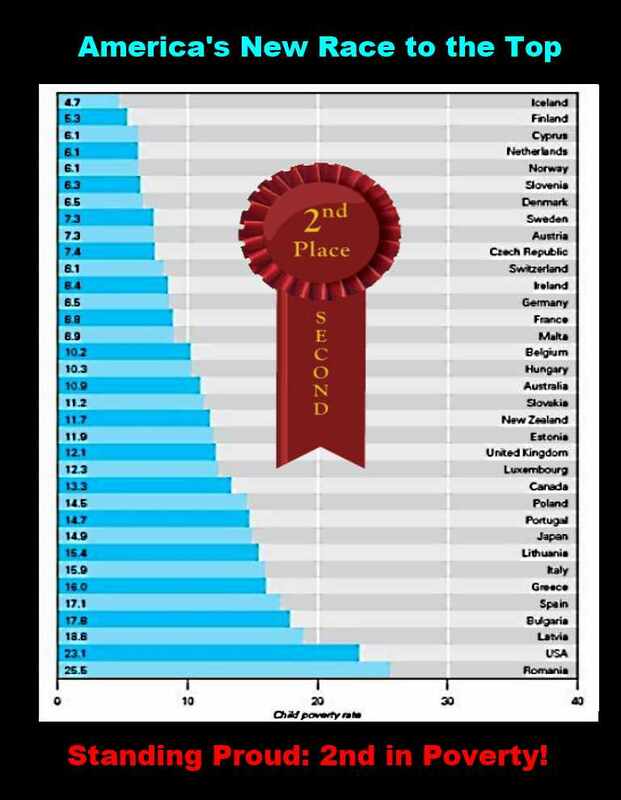 Commentary that replacing the very few teachers that all in a position to know at a particular school agree should not be retained would vault the US in the PISA/Relative Poverty score above Canada. Thoughts? From anyone?